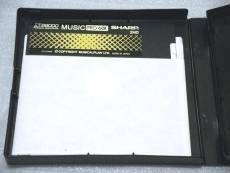 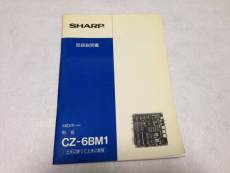 CZ-6BM1 is a MIDI board which was manufactured by SHARP in 1989. 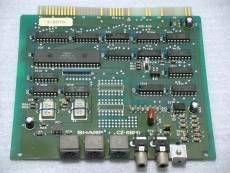 It uses the YM3802 MIDI control chip and is almost identical to the CZ-6BM1A. 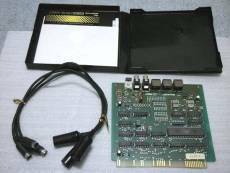 The only difference is that 1A meets the VCCI (electromagnetic interference) standards, while the original does not.